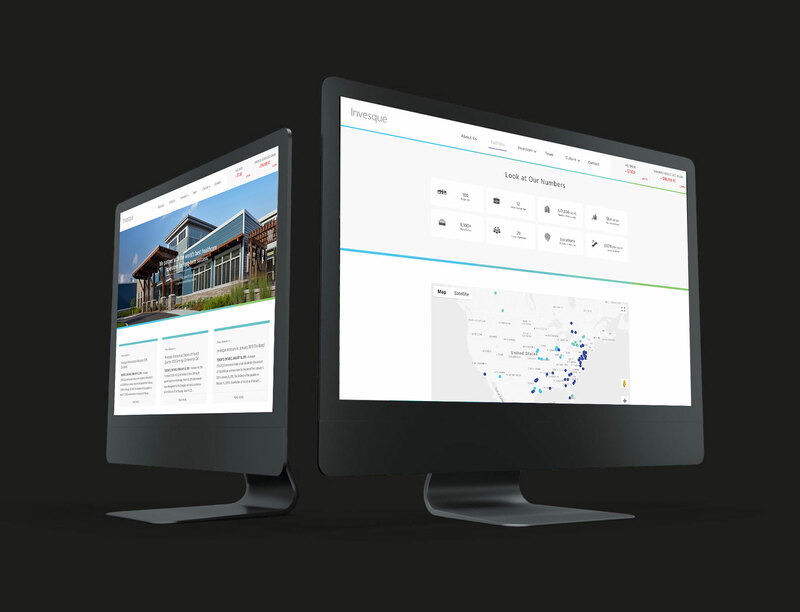 Invesque is a publicly traded investment firm focused on acquiring income producing healthcare properties. Invesque is traded on the Toronto Stock Exchange, but headquartered in Indianapolis, IN. Given Invesque’s position in the North American landscape, and a need to launch a new name and brand, Invesque turned to JDA for a brand that resonated with investors, healthcare operators and brokers alike. JDA renamed Invesque with a desire to cater to an international audience, and include the heart of what they do, “investing,” into the name. 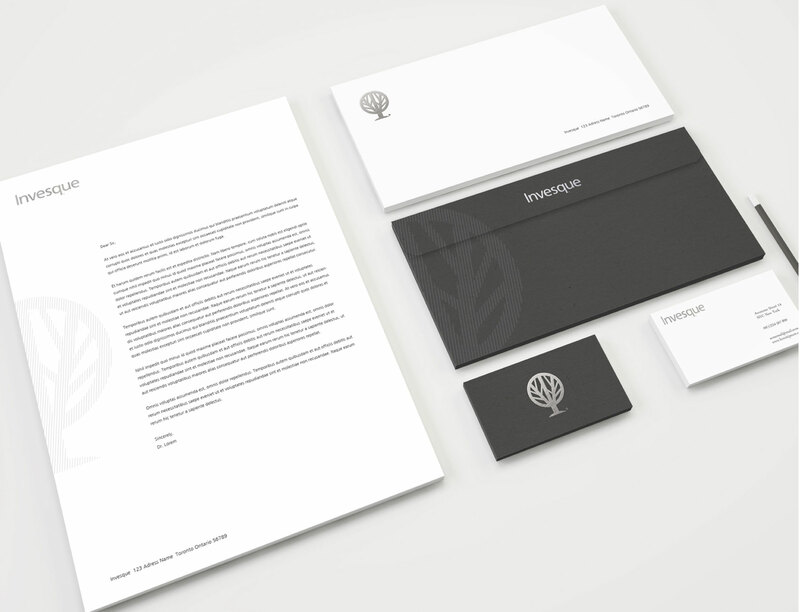 Additionally, Invesque needed a brand that communicated stability, growth and sustainability. Since JDA’s rebrand, Invesque has more than tripled their gross asset value, and increased the number properties in its portfolio by more than nine fold. JDA’s efforts have propelled us strongly into the Canadian and US markets. Our investors, brokers and operators have an accurate and clear view of who we are and why we exist.